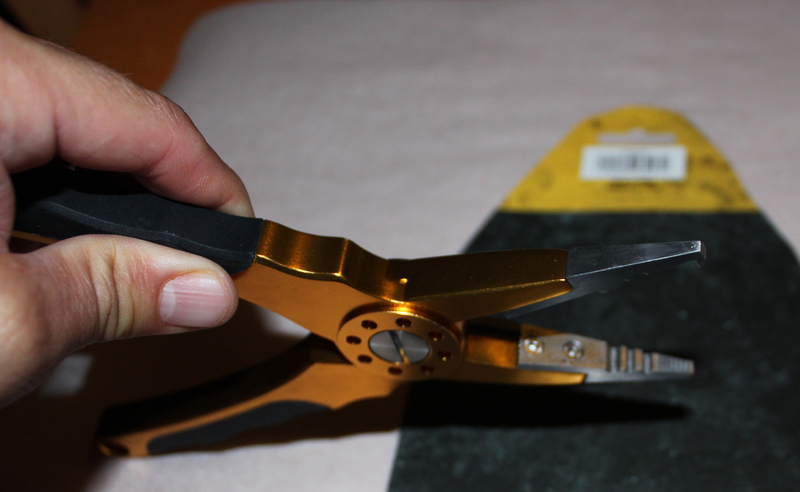 Don’t confuse these gold and black pliers with ordinary pliers. 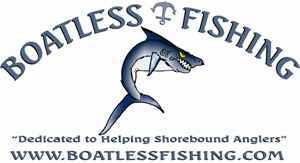 Browning’s 7-3/4″ Split Ring Aluminum Pliers are crafted of lightweight, anodized, machined aluminum, and feature stainless steel jaws plus a tungsten carbide replaceable cutter. 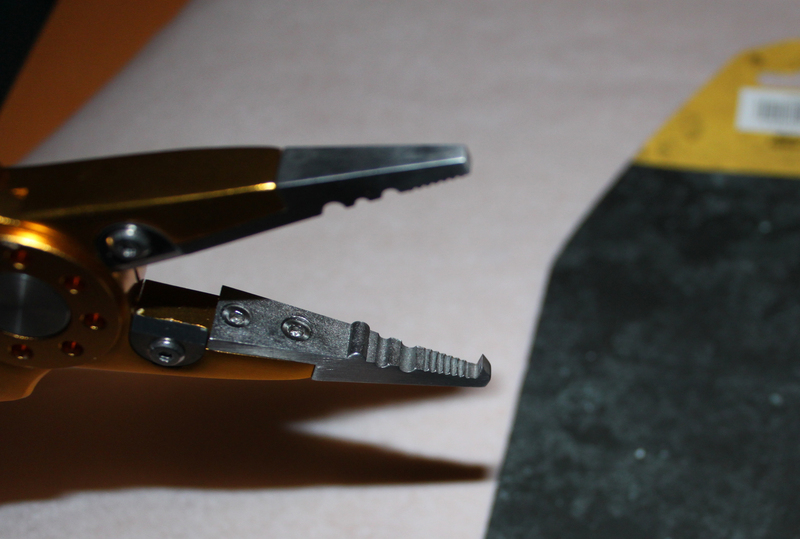 These outstanding pliers also sport non-slip rubber handles. 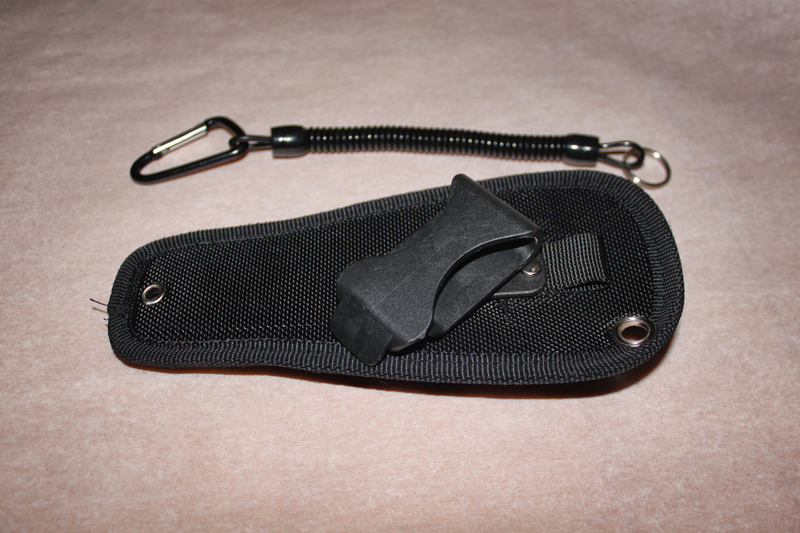 Also included is a durable, molded black nylon sheath that pivots securely into the desired position on your belt. 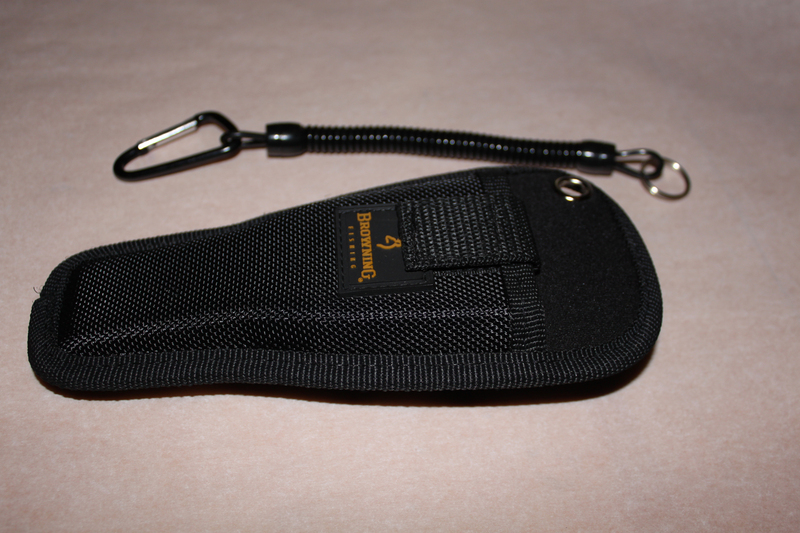 A coil lanyard secures the sheath to the tool. 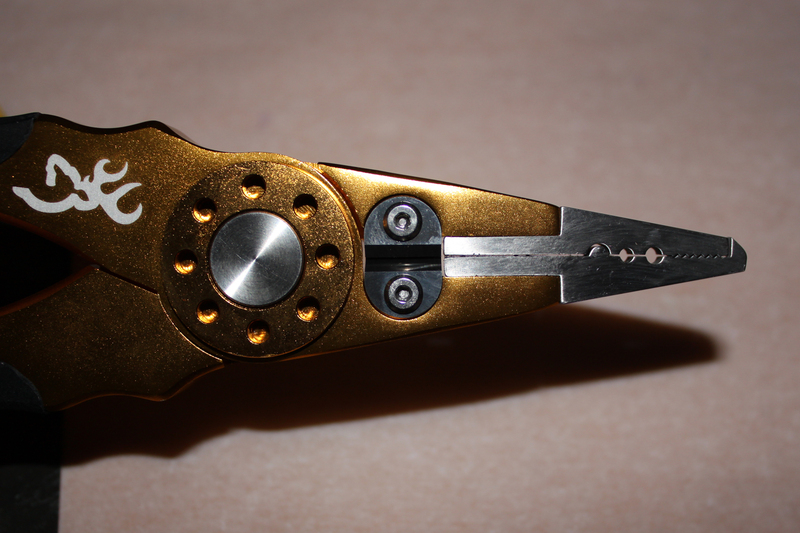 Here is what I think: The pliers are ok and comparable to my old P-Line pliers that did last me 3 years. 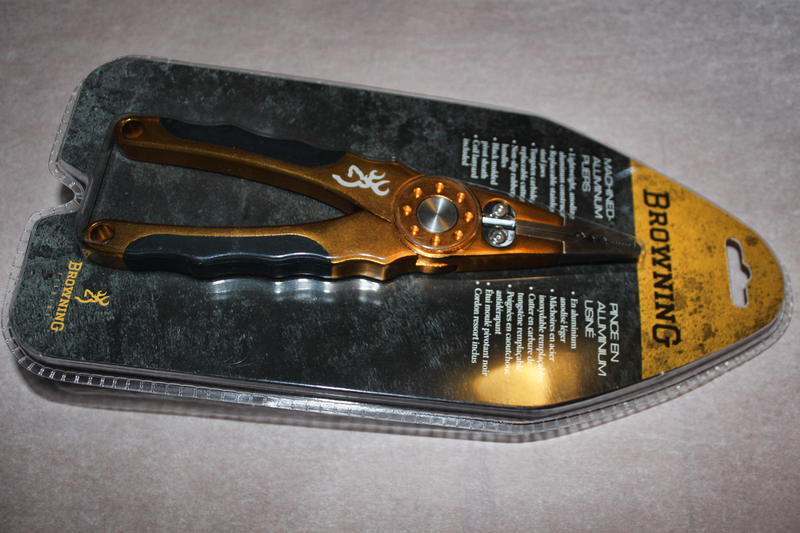 BP didn’t have them anymore so I bought this Browning Plier because they looked good and were on sale for $39.99 for father’s day weekend. 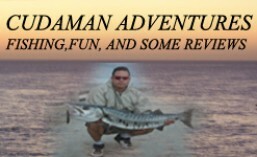 The regular price is $49.99 at the time I purchased it, well on to what I think. The good: It looks good, it cuts braid good, opens small 80# split rings and large 300# split rings without a problem and with ease. 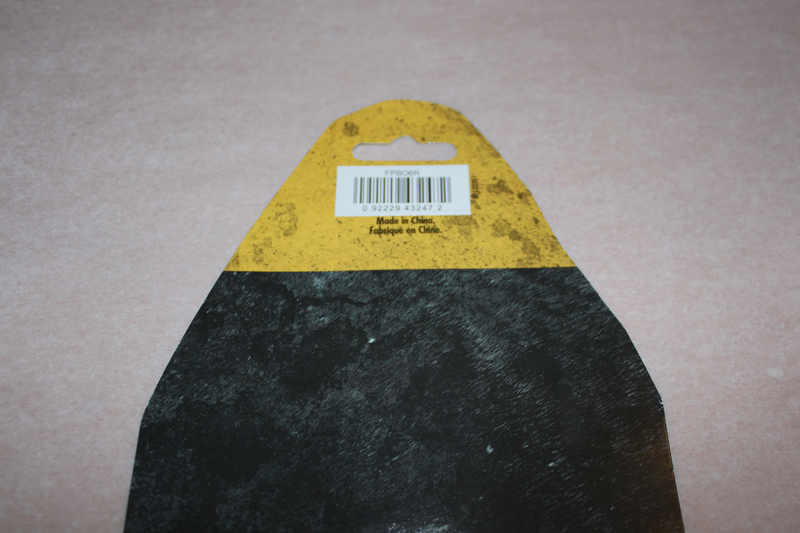 The bad: It does not close completely, if you try to close it completely you may damage the replaceable cutter blades. The sheath may be good for some but too small for me. The lanyard maybe good for some but too short for me so I bought a much longer lanyard that allows me to let some one else borrow it with out dropping it in the water. Would I buy the regular pliers? NO I would not, I would just get the cheaper P-line aluminum pliers on other sites. I bought this one because of the split ring opening capability. It looked like a good size. By the way I don’t use the sheath either. The pivoting part is made of plastic and if it snags somewhere it make brake just like must cell phone holders do from time to time so I went to the Depot and got me an electrician’s tool pouch. I fit everything I need in there. Also I do not know how the replaceable stainless steel jaws on the Browning will do against rust in comparison to the coated carbon steel on the P-lines. Once again, only time will tell. 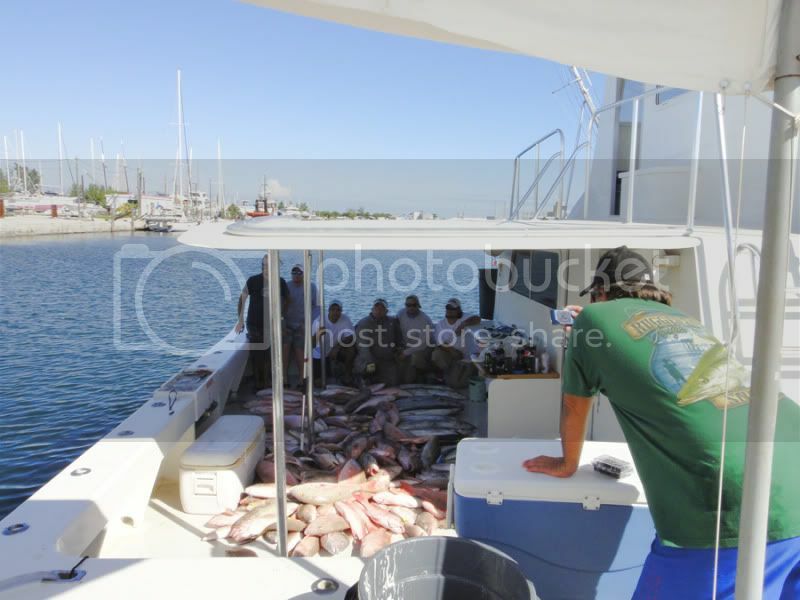 Post Edit: July 4th, went fishing at a local pier and to watch the fireworks. 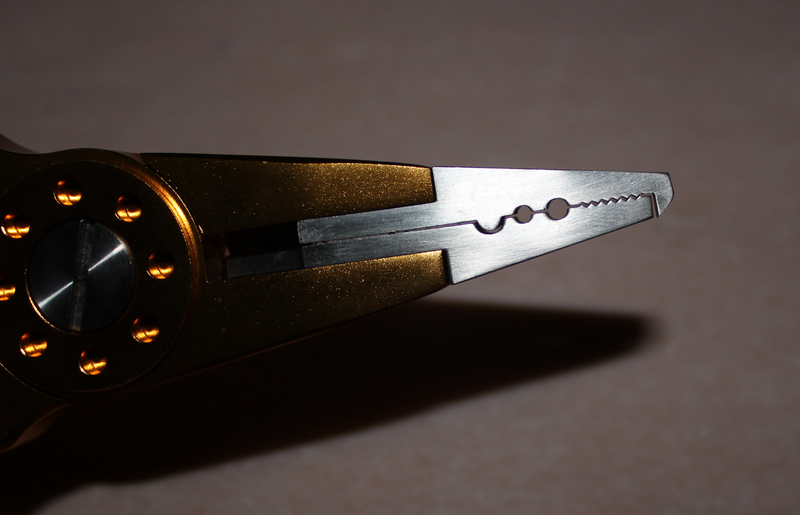 While cutting a piece of braid one of the cutter blades came loose and just jumped in the air, it fell in the water. I am very disappointed this happened.